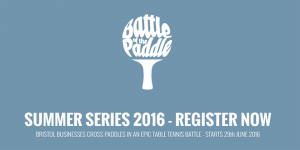 Battle of the Paddle is back for it’s summer series, starting on Wednesday June 29th. This is a social Bristol table tennis league for businesses around Bristol to have fun whilst networking. The brainchild of Dylan Pepler and James Strickland Battle of the Paddle started in 2014 and has grown year on year. 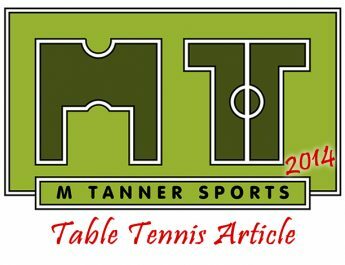 Through linking up with Table Tennis England and Ping the duo have managed to bring table tennis to a lot of people who used to play and to people who have never played before. Their emphasis on friendly competition has ensured a large number of regular teams in the winter and summer series. 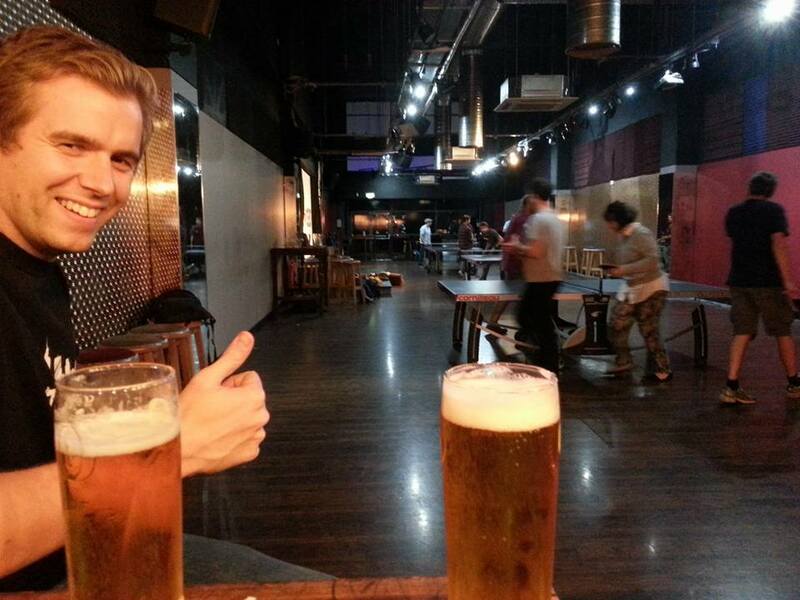 Teams are encouraged to meet up and play wherever whenever with results going into a giant league table. Then at the last event becomes ‘finals night’ whereby the top 16 teams battle it out. 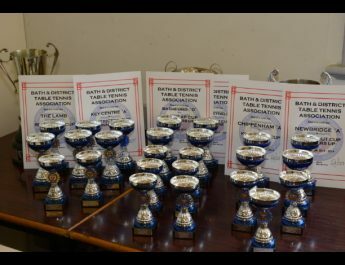 On that night you are guaranteed at least 2 games as once the first games are played the 8 winners play each other and the runners up play each other; for two separate titles. 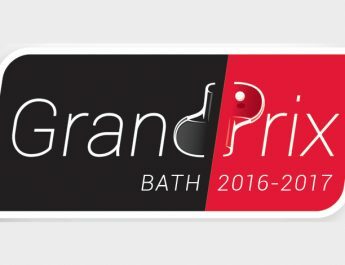 There are popular organised events too which attract a large number of teams and increases awareness of the sport to a variety of popular venues around Bristol. 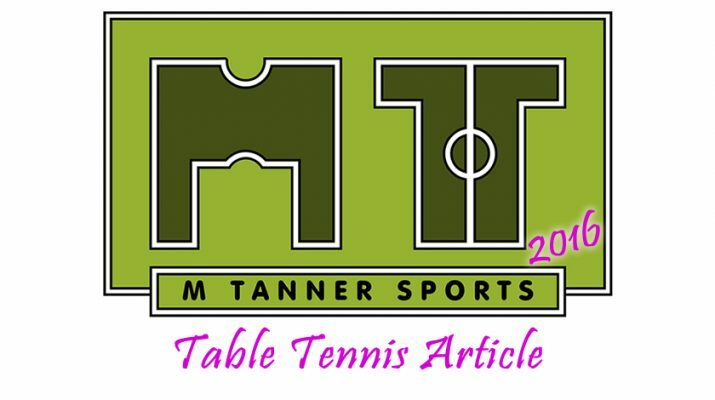 I’ve entered a team for the last two events and it was great to introduce my friends to table tennis. The social aspect allows a lot more people to enjoy the sport that I have grown up with. To enter you need to go their website and sign up; with the cost of just £20 for the whole summer series per team. You will then be informed of all of the events during the summer and have a chance to talk to other teams to arrange your own games.